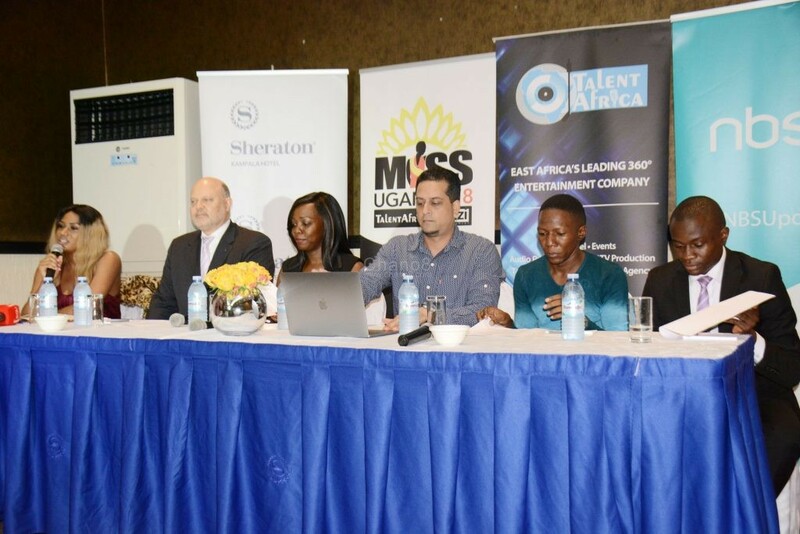 The pageant took a one year break after the Miss Uganda franchise holders Kezzi Entertainment decided not to organize it last year so as to ‘re-strategize’ and plan for the future and second phase of their 10-year concession. 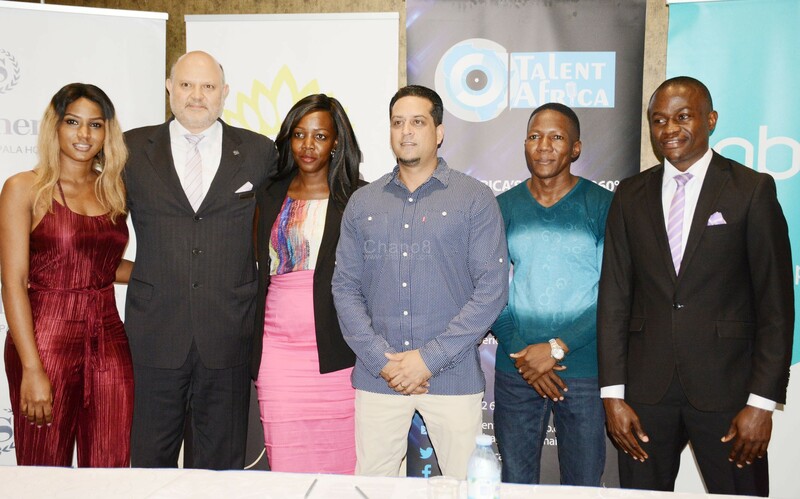 In order to confirm the big return, Kezzi Entertainment also announced a long-term business partnership between Talent Africa Group and the Miss Uganda Pageant. The two parties signed a three-year joint venture agreement and plan to grow Miss Uganda into a world-class beauty pageant. Kezzi Entertainment who has been running the pageant for seven years now since 2011, joined hands with Talent Africa a 360 events and entertainment management company to pump some fresh air into the pageant and rejuvenate it as one of the best social and entertainment events in the country and continent. 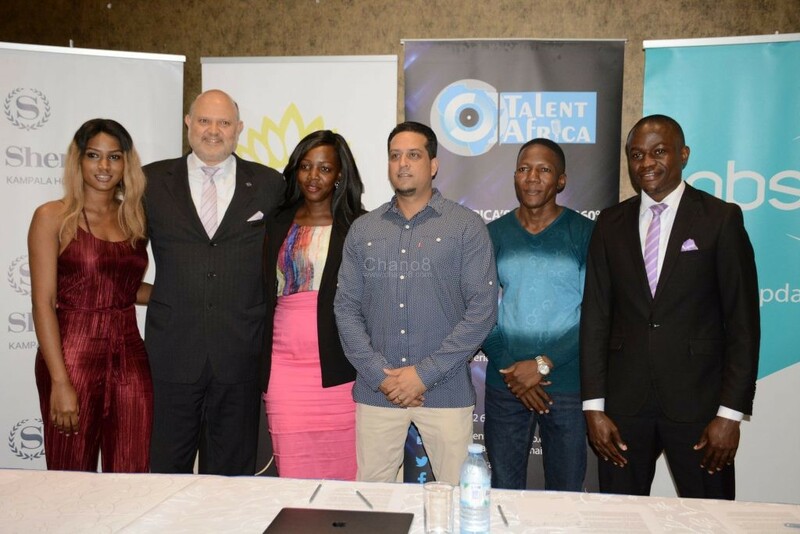 Talent Africa which is owned by Aly Alibhai have produced some of the biggest events in Uganda over the last ten years including numerous international concerts, corporate events, festivals, parties, conferences and more. Although mostly known for organizing and running entertainment events, they have now decided to spread their wings further by engaging in other corporate events as well. 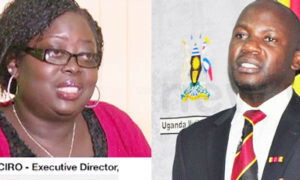 At a press briefing yesterday where the new developments were announced, Brenda Nanyonjo the CEO Miss Uganda promised a revamped pageant with new exciting changes to look out for as responsibilities of organising will be spread out among the partners who will handle particular aspects giving each time and resources to be well organized. 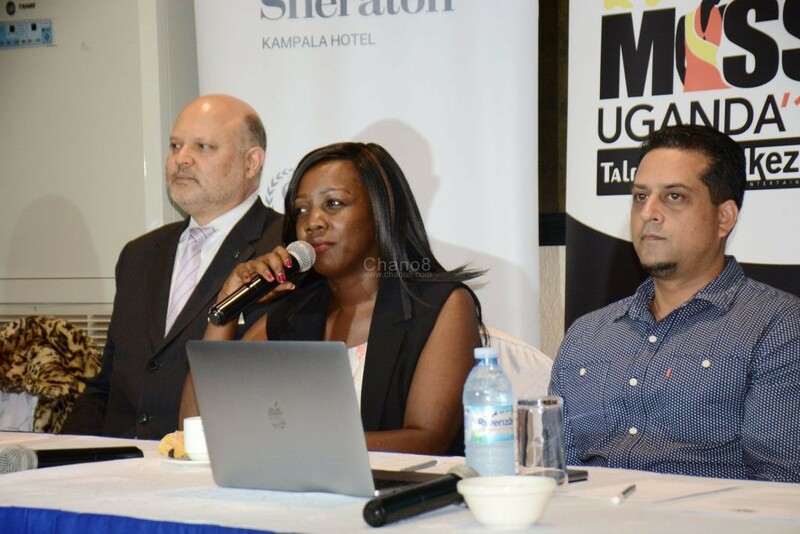 Brenda Nanyonjo speaks at the media briefing as Sheraton Kampala General Manager Mr. Jean-Philippe Bittencourt and Talent Africa CEO Aly ALibhai look on. Sheraton Kampala Hotel where the press conference was held also joins the massive partnership as official venue and accommodation partner. They will host all activities of the pageant from build up to the red carpet grand finale night on August 10th. NBS TV who also joins as the official media partner will then spice up things by introducing the reality Tv element into the pageant where updates will be aired on TV giving viewers a chance to familiarize themselves with the contestants and also be able to vote for their favourite contestants. The grand finale will also be broadcast live. Prizes for the winners will be announced later as the organizers continue negotiations with potential sponsors..